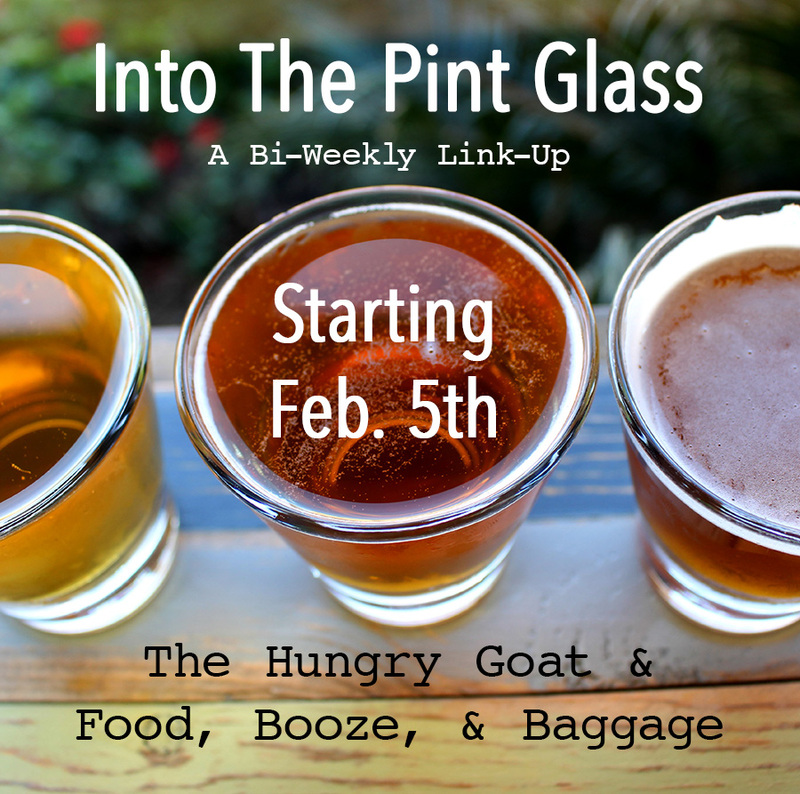 Lovely and fellow beer-loving gal Katie from The Hungry Goat contacted me about starting a link-up all about the BEER! 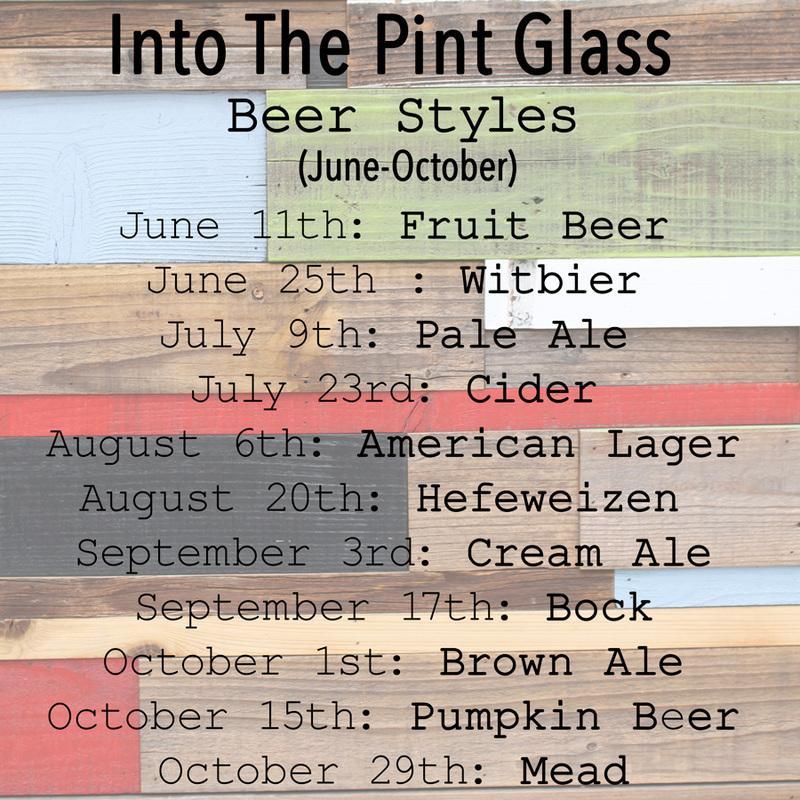 I’m SO excited to announce our new link-up INTO THE PINT GLASS starting next Thursday! We want to share our love of beer with you, challenge you to broaden your tastes, share your favorite breweries, or just enjoy a pint with us from afar 🙂 Bi-weekly we will challenge you to try a new beer style and tell us about it! Every two weeks Katie and I are going to select a beer style, you go find that style of beer from whatever brewery you choose and, well, drink it! You can tell us whatever you want about that beer: rate it, compare it to another you’ve had, or even judge against the BJCP style guide or use the BJCP scoresheet. What flavors do you taste? What color is it? Is it clear or murky? What do you like about it or what do you not like about it? What activity or scenery does tasting this beer remind you of? What setting do you think would be ideal for enjoying this style of beer? Does it make you crave a certain food? When was the first time you tried a similar style? Did you try it at a local brewery? Did you get it at your favorite beer store? Was this your first time setting foot in a beer store? It’s totally up to you how to approach this challenge, have fun with it!! 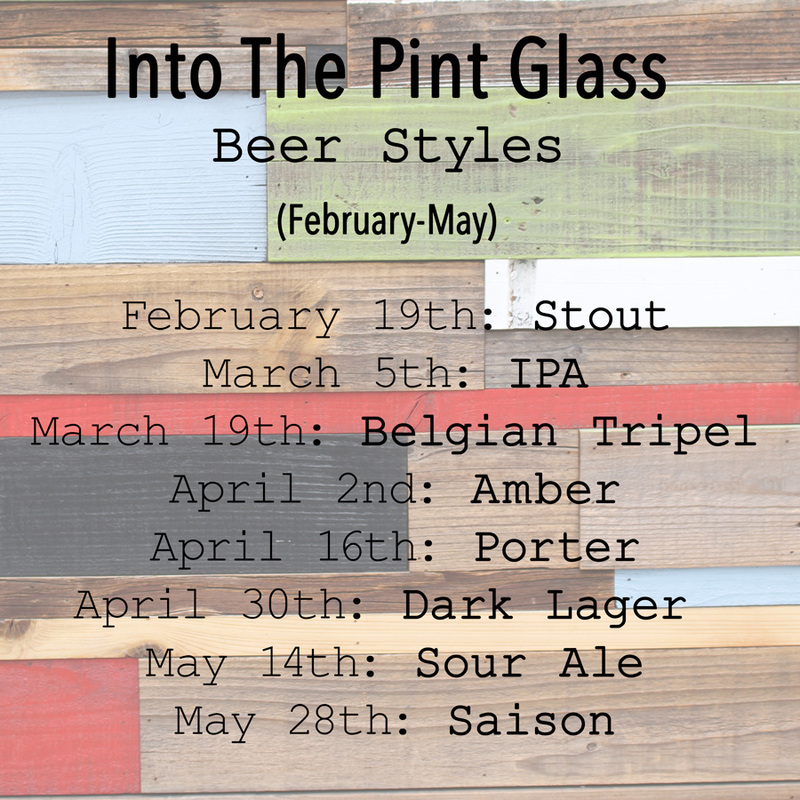 Along the way, we’ll give you fun facts about each beer style. 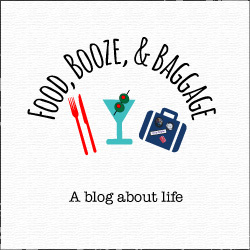 I’ve included our button below so you can grab it for your post or blog button scroll. We can’t wait to see what beers you’ve tasted! Get to drinking and link-up your beer tasting adventures.